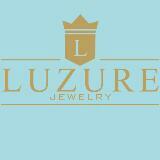 luzurejewelry Nice and genuine product that works. Very pleasant to deal with, recommended! bricky Great seller to deal with!  @alextham81 is on Carousell - Follow to stay updated! 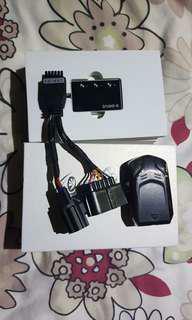 Selling off a Electronic throttle controller, used for 2mth and car sold, very effective and better respones. 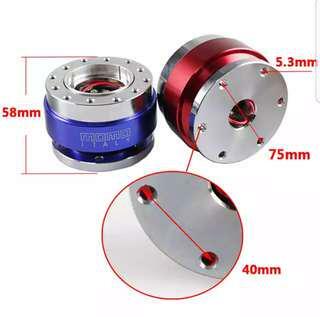 please take note that you may need to change the adaptor of your car model to fix. 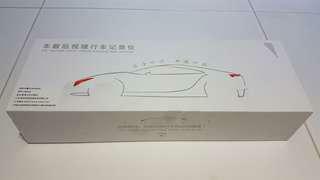 Selling a set of car cam dual, opened tested but unused, in chinese version software.free gps device, price is fixed, interested may contact for more info. 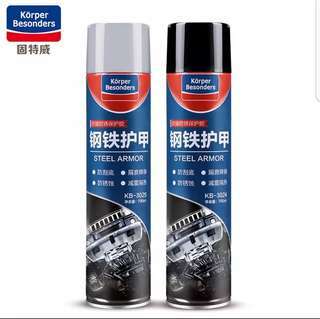 Selling spare under carriage spray black coat for anti rust and sound proofing. 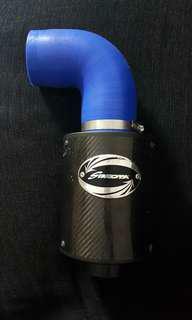 Selling off a simota cold air intake together with short ram silicon elbow.price is fixed, interested pls contact for more info. 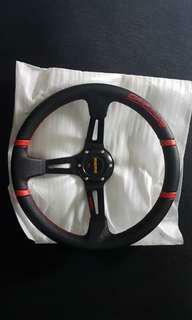 Selling off a black universe steering quick release, brand new with momo logo.price is fixed, interested may contact for more info. 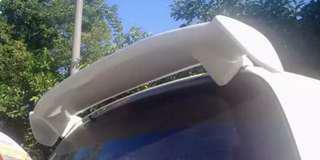 Selling a universe hatch back spoiler in black, bought but nv fix car sold. please take note that it may need respray for fussy buyer.